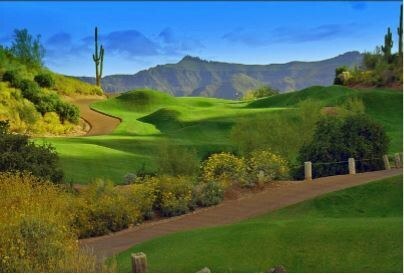 THE OFFERING: The entire offering covers over 107,877 square feet of buildings on -/+ 370 acres and includes76 acres of prime development land along two Top Rated 18-hole golfchampionshipcourses plus the world-class Gold Canyon Golf Resort / Hotel & Spa located in the foothills of the spectacular Superstition Mountains in Gold Canyon, Arizona. 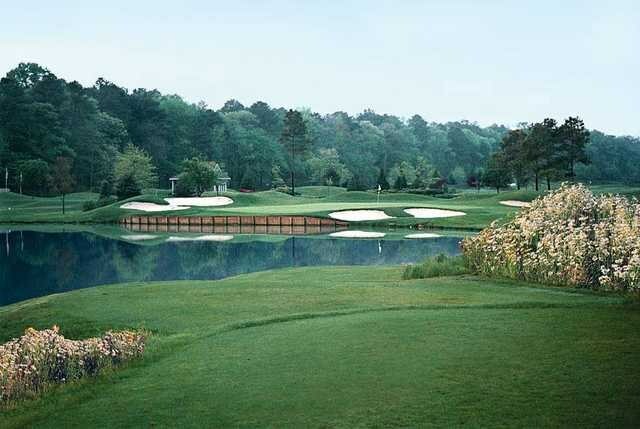 82 Acres- 18-hole golf course located in beautiful Sussex County in northwestern New Jersey, is relatively flat and open with contoured fairways with rather tricky and well-bunkered greens. Easy to walk. Golfers encounter ponds on the par three 9th and 18th holes. 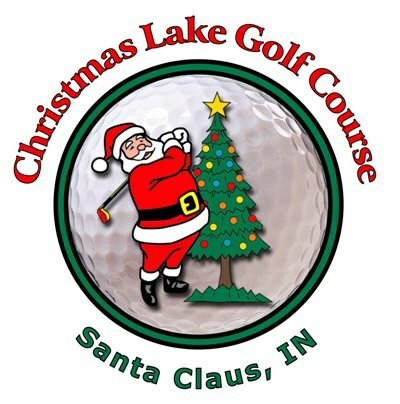 The course provides reasonable rates, season passes and complete golf outing services and is open all year. Development Possibilities proposed, with massive road frontage on Newton Sparta Road, one of the county's busiest corridors. Newton Sparta Road, Just outside of Sparta. Coffee Mill Golf Course for sale, Wabasha, Minnesota: 18-hole, par-72 golf course on 150 acres overlooking the town of Wabasha, MN and the Mississippi River. 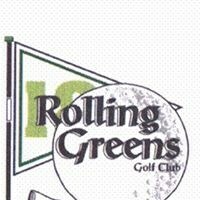 Ranked #2 out of 283 public golf courses in southeastern Minnesota and western Wisconsin. Entire golf course is irrigated from its own pond and pumping station. Includes a driving range, a putting green, pro-shop, and a spacious clubhouse with men’s and women’s locker rooms. Includes a restaurant, full-service bar, and outdoor patio seating area. Popular wedding venue with a WeddingWire 5-Star “Couples’ Choice Award” in 2016. River Run Golf Club consists of 18-holes of championship golf, designed by world renowned golf course designer Gary Player. The 6,705 yard course plays to a par of 71. 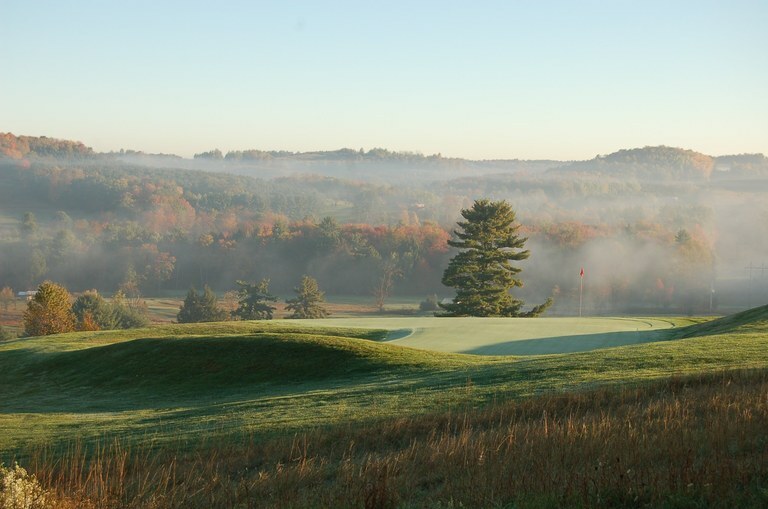 River Run Golf Club serves as the primary recreational amenity for the River Run Golf Club & Community. 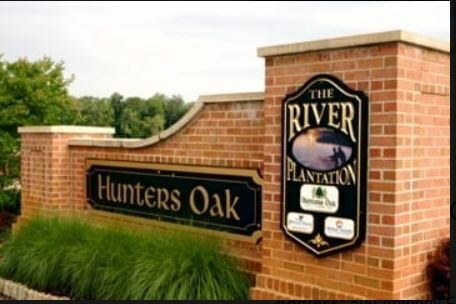 The Golf Club features a 6,800 square foot clubhouse with a fully stocked pro shop, the 77 seat Players Club at River Run Bar & Restaurant and locker room facilities. The 4,000 square foot cart storage facility can accommodate 85 golf carts. Two maintenance buildings (6,000 square feet and 2,400 square feet) house all of the maintenance equipment. River Run is located in Berlin, MD convenient to Ocean City, a popular vacation destination for residents from the Philadelphia, Baltimore and Washington DC markets. Beautiful Midwest 18- Hole Golf Course for sale for $1,090,000. Property includes a challenging Championship 18-hole golf course , driving range and practice green , 3 utility buildings , and a charming clubhouse overlooking a picturesque lake . Local community is pro-active , friendly and Family oriented . Business income is reliably steady for 10 years . Operator will gladly help through transition .